NEW! 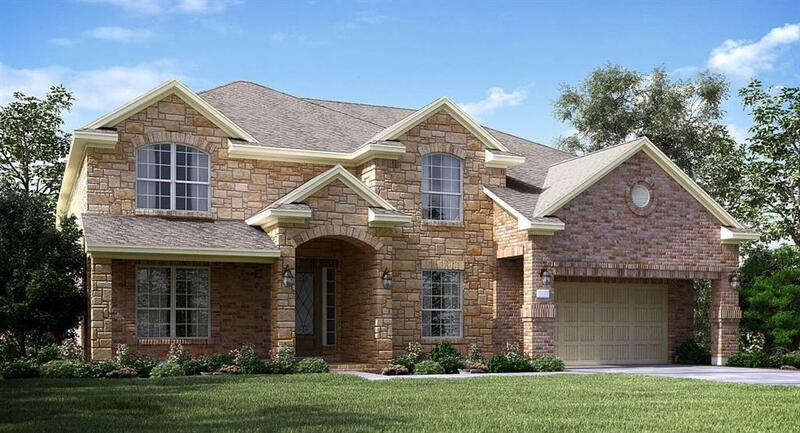 Lennar Texas Reserve Collection ''Sapphire'' Plan with Brick/Stone Elevation ''C'' in Jordan Ranch. 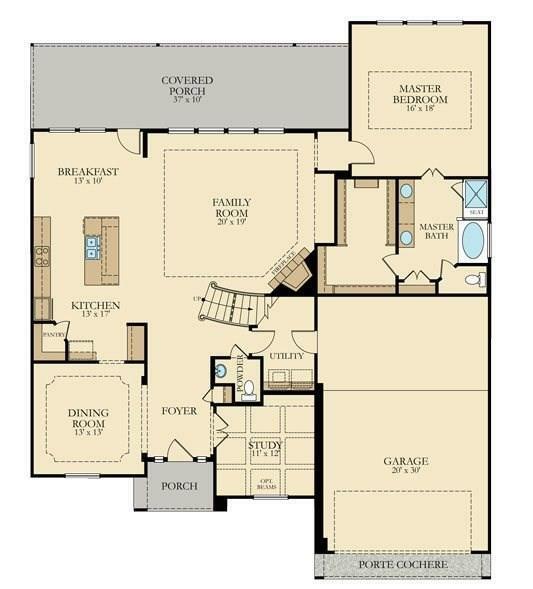 Exquisite 2 story, 5 bed/3.5 bath home with formal dining, study, game room & optional media room. Beautiful open concept, corner fireplace in family room, hardwood floor in study, island kitchen with breakfast nook, walk-in pantry and stainless appliances including fridge, double oven. 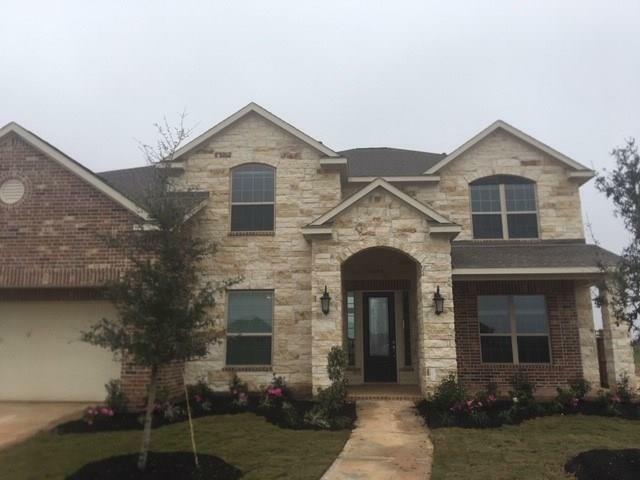 Sparkling granite countertops in kitchens & full baths, extensive upgrade tile flooring in main areas, baths & utility. 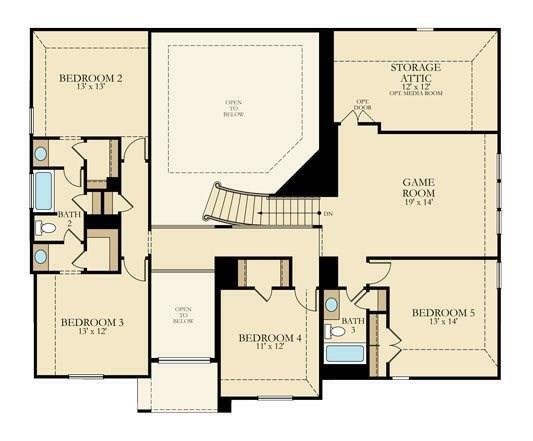 Luxury master suite with dual sinks, separate shower and tub, huge walk-in closet. Long covered patio, gas stub at patio, full gutters, oversized garage & more! This home is a Wi-Fi CERTIFIED smart home featuring integrated automation and voice control with Amazon Alexa. *Water View!